CASH OFFERS INVITED AROUND £75,000. 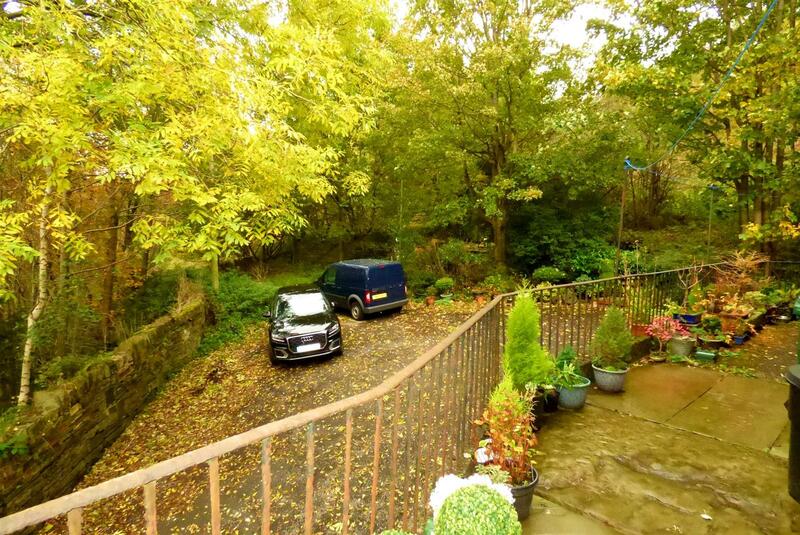 A back-to-back property, located in this peaceful location off Dobbin Lane. 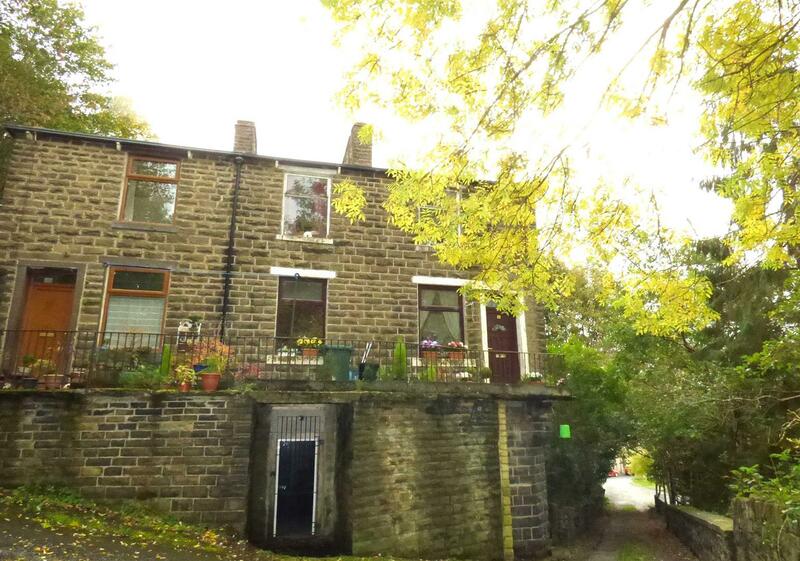 The property provides 2 double bedroomed accommodation with a 14' dining kitchen and 12' sitting room. The property requires full renovation. Stainless steel sink unit. Plumbed for washing machine. Stone flagged front, patio area. Pleasant aspects.